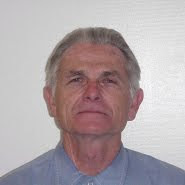 The California Department of Corrections and Rehabilitation’s Board of Parole Hearings today issued a grant of parole for convicted killer and former Charles Manson associate Bruce Davis during a parole consideration hearing at California Men’s Colony. Davis was sent to state prison on April 21, 1972 with a life sentence from Los Angeles County for two counts of first-degree murder. Today’s decision was the result of Davis' 26th parole suitability hearing. 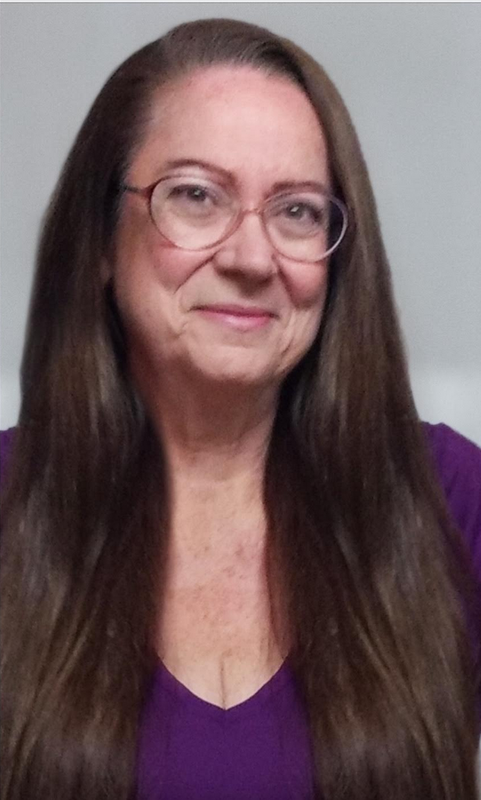 Davis, 67, appeared before the panel today. The suitability finding is subject to a 120-day decision review period. If the grant is finalized at the conclusion of decision review, the Governor may conduct an independent review of the decision. Under California law, the Governor may reverse, modify, affirm or decline to review the Board’s decision. Davis was convicted for the July 25, 1969 murder of Gary Hinman and the murder of Donald Shea sometime between August 16 and September 1, 1969. He is currently incarcerated at California Men's Colony in San Luis Obispo. Davis has remained disciplinary-free since 1980 and has participated in all available education, vocation and self-help programs. Remember how Gary Hinman died: Multiple stab wounds to the head and chest. Perforation of heart. Massive thoracic hemorrhage. Remember how Shorty Shea died: Hit on the head by a pipe by Steve (aka Clem) Grogan (Grogan has been out for years). Stabbed by Tex Watson. Tortured by Grogan and Watson; Davis admits he was present. Davis’ palm print was found on a footlocker belonging to Shea. Shorty was buried so well his body was not found until Clem gave up the location in exchange for his release from prison in the late 1970s. Maybe someone higher up will intervene … Governor Schwarzenegger I’m looking at you. It sure seems that they are less lenient for the women! This makes me ill; I hope it does not forecast a trend with the rest of the murderers. Terrible news. "Two of the Family's most hard-core members, Pittman had been missing for several weeks after failing to appear for sentencing on a forgery charge, while Davis-who had been involved in both the Hinman and Shea murders, who had picked up the gun with which Zero had 'committed suicide' but had somehow left no prints, and who was the chief suspect in the slaying of two young Scientology students-had evaded capture for over seven months." "Maybe it was just the proximity in time that linked the two events in my mind: Hughes disappearance; Davis' and Pittman's surprise surrender. But I couldn't shake the feeling that in some way the two incidents might be related." Anon #1: I sure agree with you! I think if any of the girls get out, it should be Lesile Van Houten. One might argue Susan Atkins got hers, and Patricia Krenwinkel is known to have gone stabitty-stabbity on Abigail Folger at the Tate house. She should never get out ... I think Van Houten was one of the first to renounce Manson. 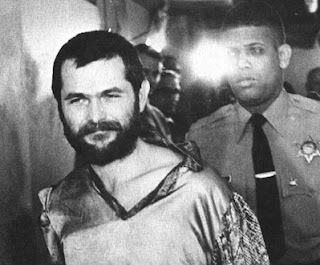 Davis has renounced Manson, but it is in his obvious self-interest to do so. Like Tex Watson, Davis has found God and calls himself a minister. There is going to have to be public pressure put on your governor, as my understanding is that the governor can rescind a parole recommendation. He has paroled far more murderers than the previous governor, Gray Davis.